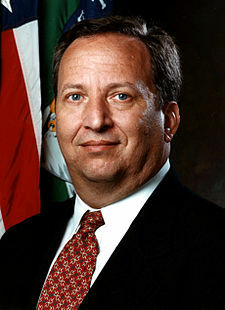 I want to wish Larry Summers the best. The Administration is losing an irreplaceable talent. Ryan Avant seems to think that the unemployment rate would have been lower had Summers replaced Bernanke at the Fed. Seems like a pretty impossible thing to know, but given my admiration for Summers I’d have been willing to give it a try. Maybe next term. In the meantime I hope he takes up writing at FT again.